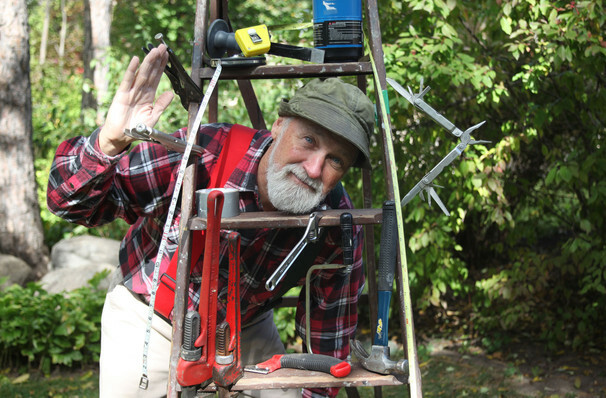 Canada's answer to Home Improvement's Tim Taylor, Red Green is the anarchical handyman whose efforts to fix up his home away from home Possum Lodge is almost always beset by disaster - in those instances, he then reaches for his handy Duct Tape. Like, always. So much so in fact, that he has been the proud ambassador for the brand for some years now! Steve Smith is back with his kindly, accident-prone creation in a brand new tour, Red Green: I'm Not Old, I'm Ripe. Don't miss this mainstay in American comedy as he provides more laughs, more wisdom and a lot more fun to American audiences across the country. 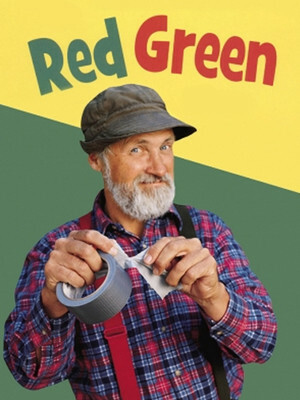 Seen Red Green? Loved it? Hated it? Sound good to you? 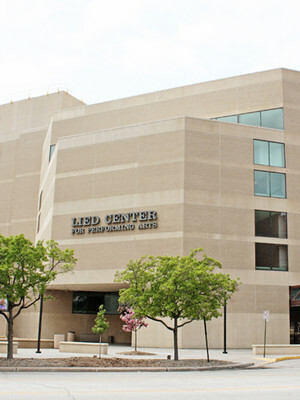 Share this page on social media and let your friends know about Red Green at Stephens Auditorium.